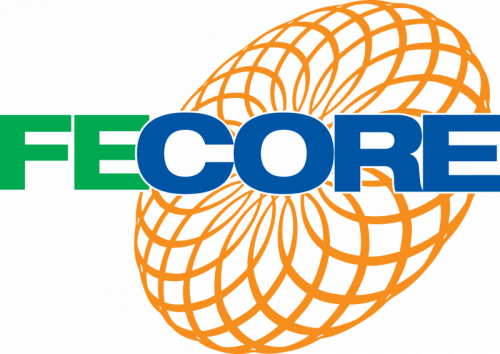 In September 2018 FECORE performed the first measurements in the Force the Level project. It was anticipated that we could obtain another set of data in October. Due to work schedules and the rental equipment being unavailable the test has now been scheduled for March 9th and 10th. The rental equipment has been reserved in advance. During the intervening months we have been busy improving our procedure for the next measurements by studying the capabilities of the equipment and their limitations. The procedure details are available in the newly posted Force The Level Project on fecore.org. We have found that some people with surveying experience believe they observe a convex earth surface however a careful examination of their work proves they are failing to account for perspective and optical effects of the instrument. Chris Van Matre’s research discovered that in the 1800s surveyors were thinking they were observing earth’s surface was convex but when comparisons were made from different instruments over the same location it was proved that the apparent dropping away varied with the number of lenses in the device. The apparent convexity changed with each device. This proves it is the device optics and not the ground causing the effect. As a result of this research our test in March will use an auto level and not a theodolite. Also FECORE board member Sandor Szekely has formulated a hypothesis that we will use in interpreting the data we gather in March and that gathered in September. Mainstream science claims that light will refract downward in the early morning and in the evening because the air is warmer than the ground at those times. However the actual field data from the FECORE laser observations and Dr. John D’s observations published on YouTube indicate that day or night under normal atmospheric conditions light close to the surface always refracts upwards. This is because under all circumstances the ground has its own heat source. The only exception is when there is a temperature inversion. In order to have exact information on the temperature and humidity of the air we will also have a portable weather station for the March measurements. The instrument can be raised or lowered to verify the conditions at any height.